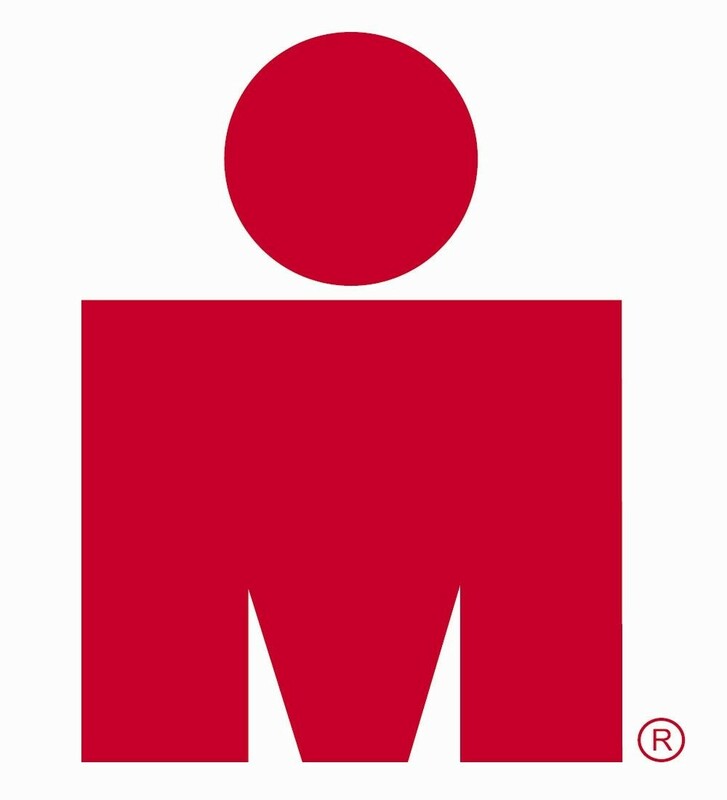 An Ironman triathlon is a race that consists of 2.4 mile (3.86km ) open water swim, followed by a 112-mile (180.25 km) bicycle ride and if that is not enough the athlete then has to run a full marathon – 26.2 miles (42.20 km), the event is raced in that order without any break – all in one day. 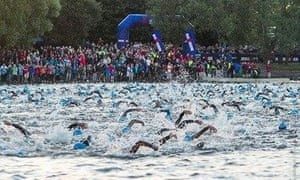 It is for this reason that an Ironman Triathlon is widely considered as one of the most difficult one-day sporting events in the world. 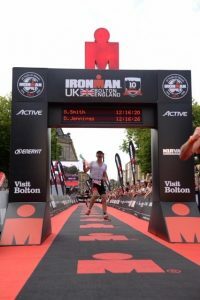 In September 2018 our very own Mr Brennan decided to attempt the challenge of becoming an Ironman. In doing this he was also raising money for Cancer Research. 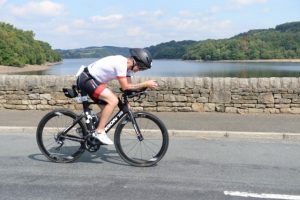 His target race was Ironman UK in Bolton on July 15 2018. Giving him roughly 11 months to get into shape and prepare for this mammoth challenge. His weekly training averaged 15 hours a week – working full time and being a dad of three active children meant a lot of his training time had to be done early in the morning – often with the alarm clock going off at 4:30am ready for a 5am start. Many hours in the pool, out on the road on his bike in all conditions and many long lonely runs. Demonstrating excellent commitment, resilience and determination after a long journey of training Mr Brennan took to the start line at Bolton on a warm July morning. After diving into Penny Flash Lake, getting his goggles kicked off by another competitor and generally having a slower than expected swim he finished that section of the race in 1 hour 31 minutes. Straight into transition and straight onto the bike. 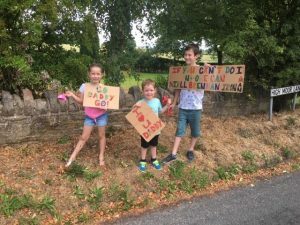 After being cheered on by his wife and kids on top of one of the biggest climbs, he had a very strong bike leg, finishing in 5 hours and 56 minutes. He then quickly set off to complete his first ever marathon. Towards the end he was suffering from cramp, dehydration and too many blisters to count but he still managed to finish the run and cross the red carpet in a time of 4 hours 29 minutes to become Arrow Vales First ever Ironman. His total finish time was, including transitions, a very impressive 12 hours and 16 minutes and he also managed to raise over £1000 for Cancer Research. 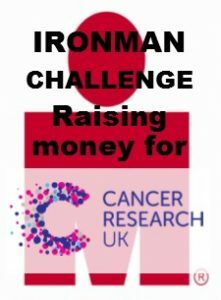 After a short rest Mr Brennan has decided to do it all again this year and will be raising money again for Cancer Research. To help support this brilliant cause the school will be having a non-uniform day in the near future.